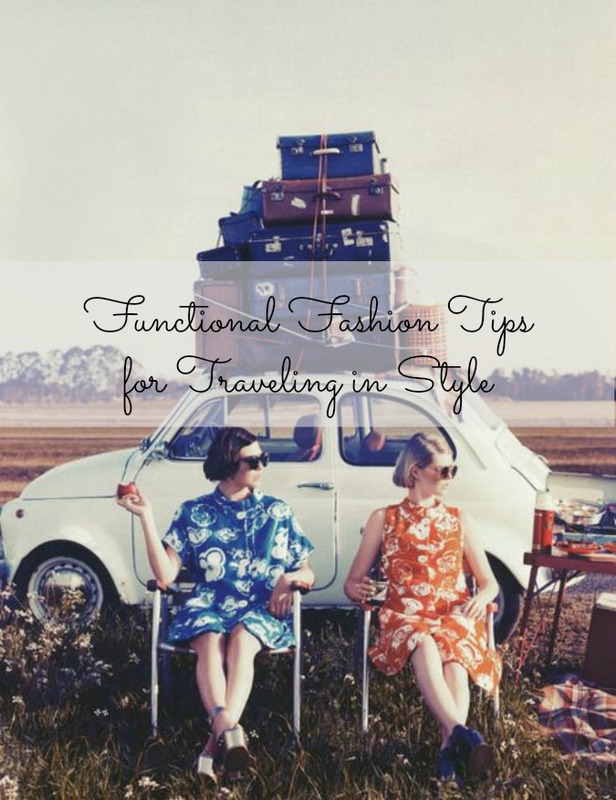 Today I’m sharing some of my fall fashion finds, and this season I bought everything locally! Hey friends! 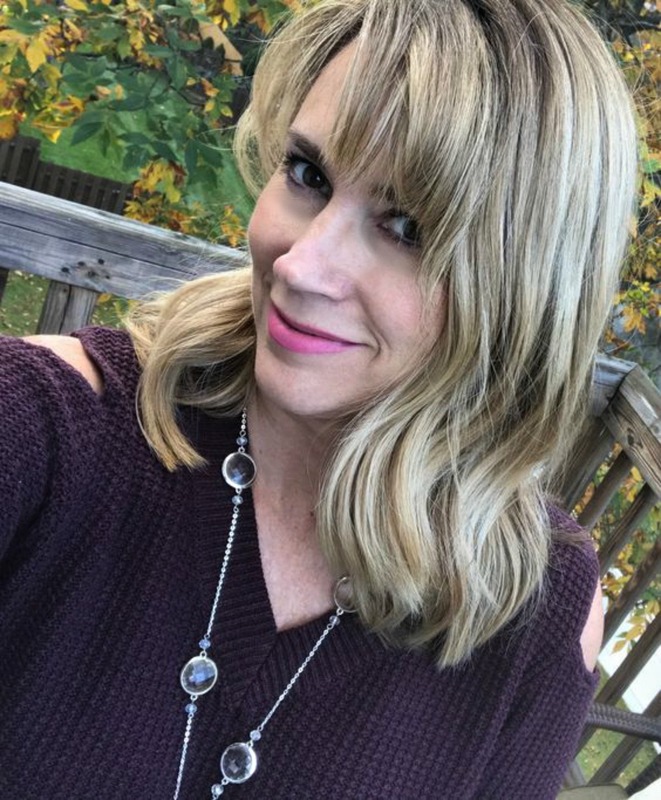 Today I have some fall fashion finds to share with you. I live in a small town, and we have a local Mall and some local stores, but to be honest, there is not a lot of fabulous shopping here. The closest city to us that has good shopping is Pittsburgh, so we usually make 3 or 4 trips to Pittsburgh each year just to shop. But it has been a very busy fall, and I just haven’t had time to venture there to buy fall clothes. 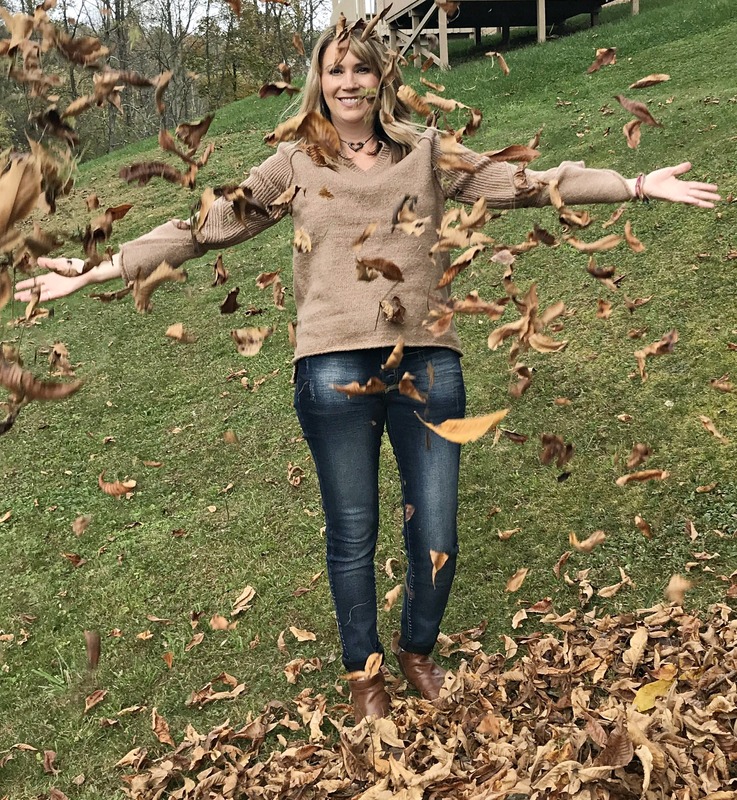 I could have just ordered my fall wardrobe online, but this year I decided to do something different than I usually do and shop locally for fall fashion. 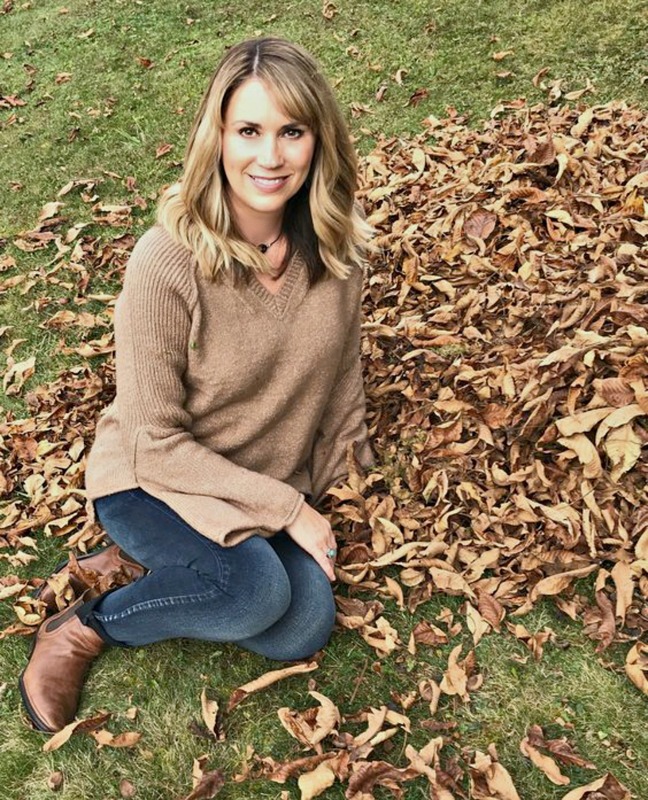 I thought it would be fun to see what I could find right here in my hometown, and I thought it would make a fun blog post, especially for those of you reading this who live nearby. So let me share with you today some of my local purchases. 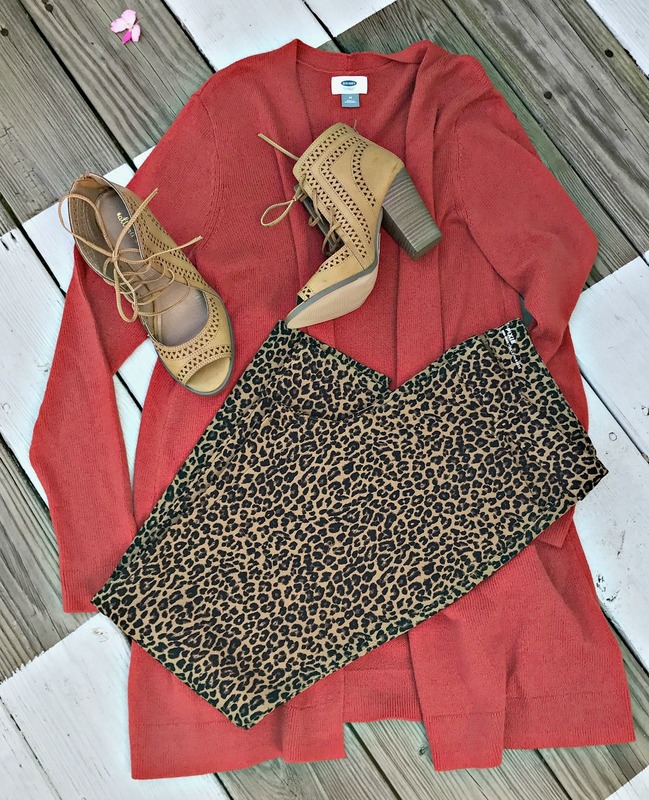 For this post I shopped at our local Mall- the Meadowbrook Mall, Marshalls, and Gabes. I have made every effort to link back to the exact items I am sharing here today, but in the event that I was unable to do so, I have linked to some similar options. 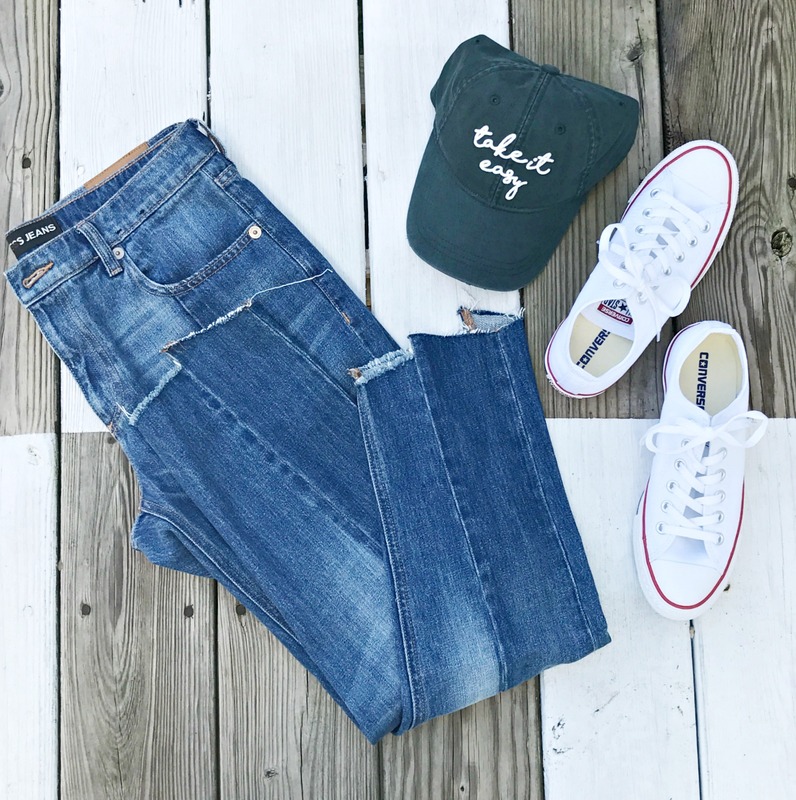 So for todays post, I have some flat lays for you to see the items I purchased, and then I am also sharing some photos of me wearing these items so you can see how I styled them. 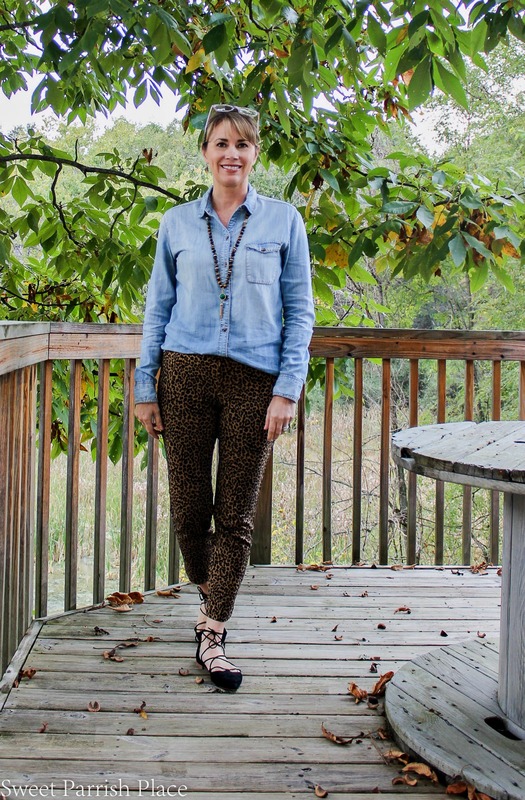 I love leopard and I like to use it as a neutral, and I was so happy to find these leopard pixie pants at Old Navy. It is going to be fun to see how many ways I can style them. I also bought the long orange cardigan at Old Navy as well. I found these fabulous shoes at a store called Gabes- have you heard of that store? It’s a discount store, and I found these for $8.99. They are from Altar’d State, and what a great deal they were, and in perfect condition! 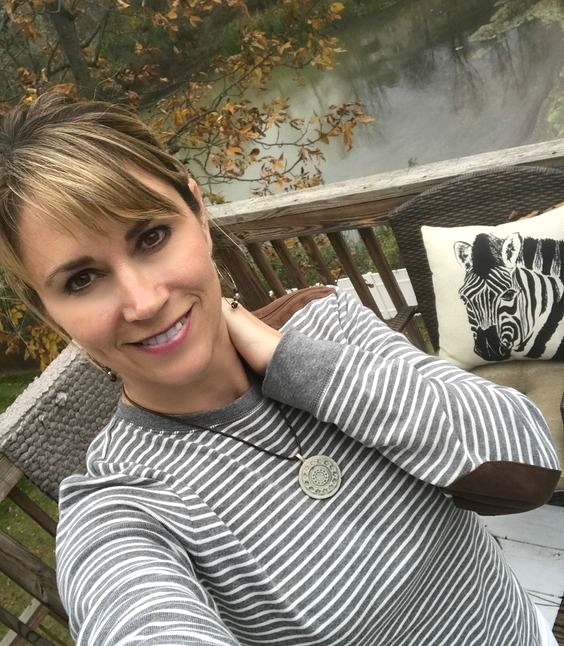 Some of the links in this post are affiliate links, which allows me to make a small commission from your purchase, but your purchase price stays the same. You might notice that I have a pair of reading glasses on top of my head in these next two photos. This is so me. I always slide them up on my head like this, and I forgot to remove them for these photos. So I decided rather than do a reshoot, I would just go with it. 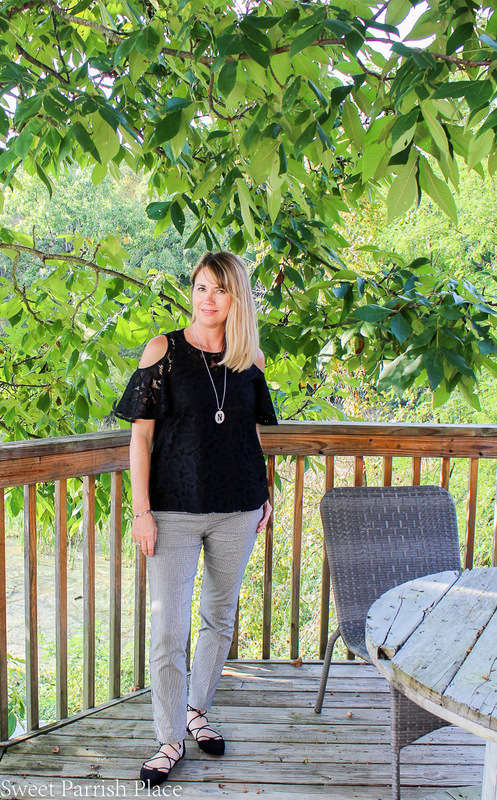 I am loving the raw hem jeans, and I found these jeans from Express at Gabes too. And these are actually still being sold in Express stores. I really wanted a pair of Converse this year, and I can’t believe I had never bought a white pair before. So so glad I finally bought a pair, and I have already worn them several times. Unfortunately I have not had a chance to take any photos while wearing them. 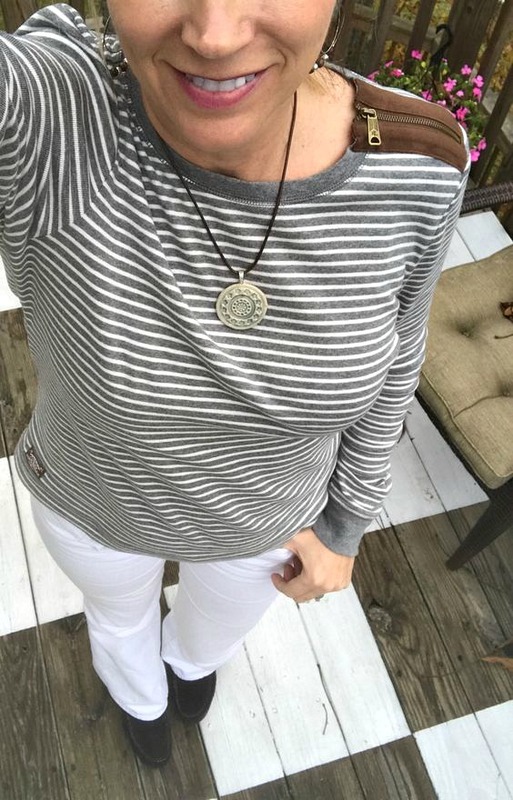 If you read my post about my 10 Fall Fashion Trends, you know I am currently crushing on baseball caps, and I love this one I bought from American Eagle. They have several really cute ones. I have also bought a really cute black and white plaid one more recently that I found at Marshall’s. It’s not pictured here today. 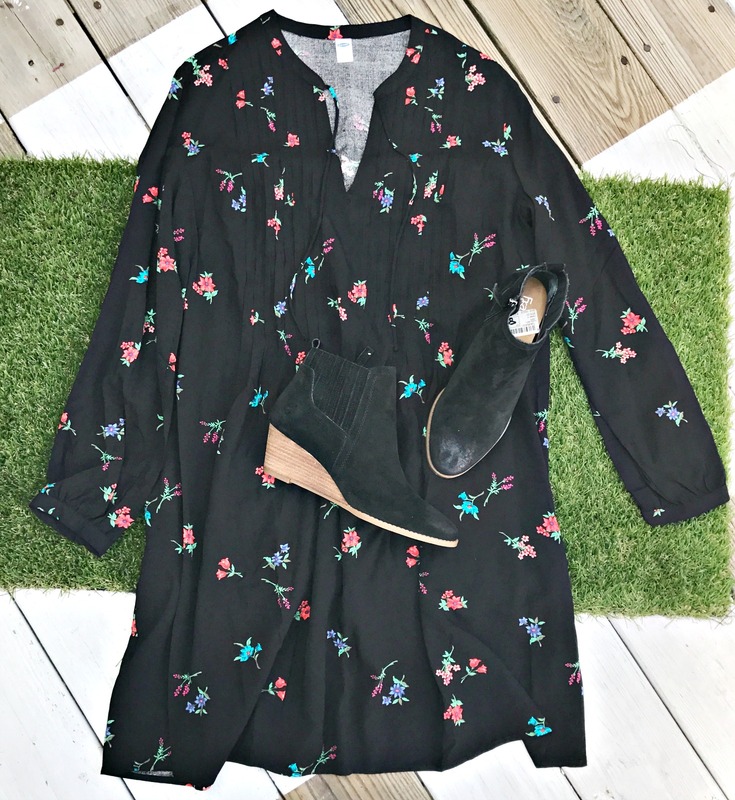 This floral dress is another Old Navy find. 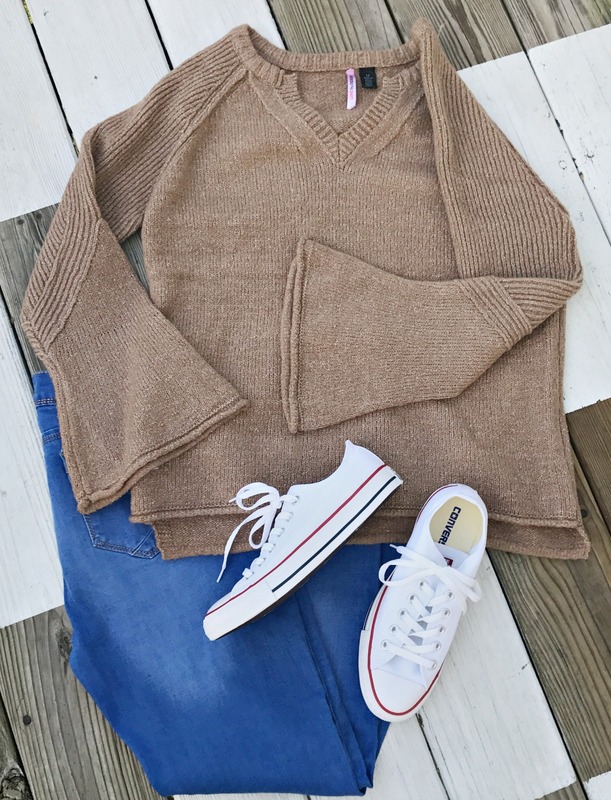 I happen to love so much of what they have in Old Navy right now. 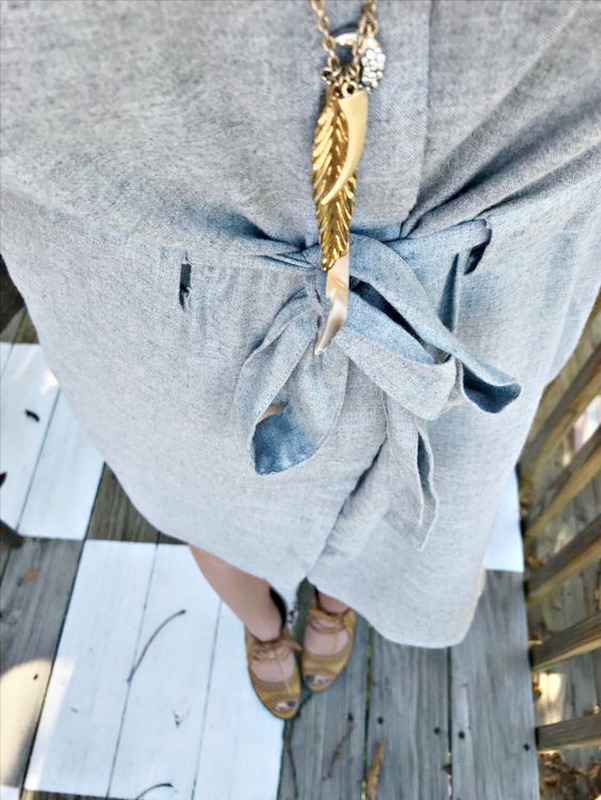 These dresses they carry are so forgiving and easy to wear. I don’t have an exact link to the boots. They are Franco Sarto and I also found them at Gabes. 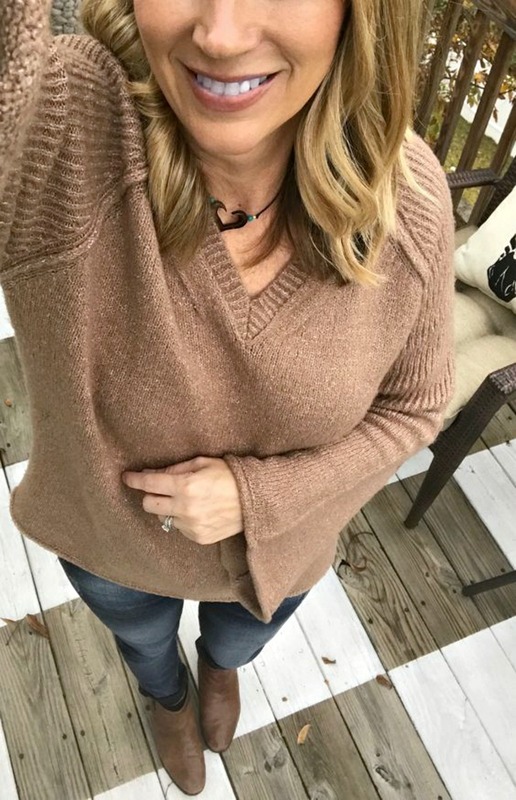 Bell sleeve sweaters are another of my 10 Fall Fashion trends I am loving, and I picked this one up at my local Marshalls. 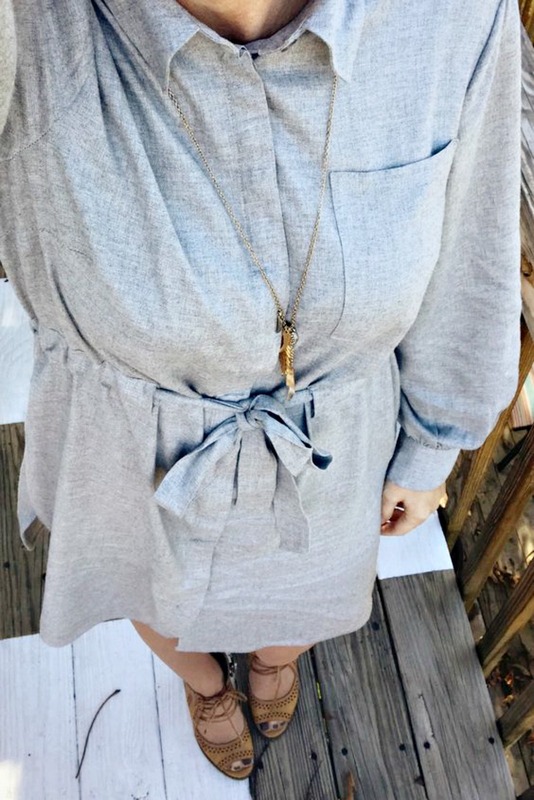 This shirtdress is a Target find, and it is so soft and versatile. 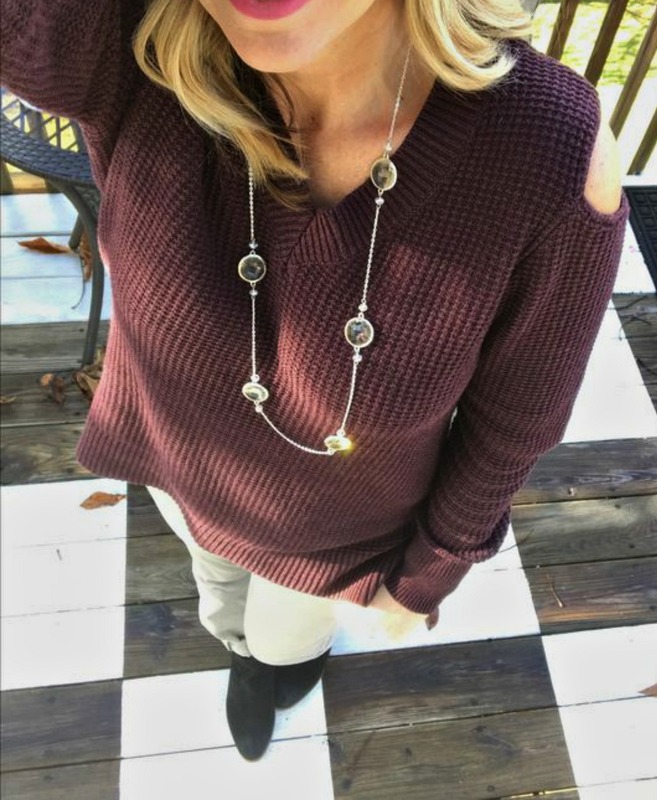 Cold shoulder tops are all the rage, and I squealed when I found this cute wine colored sweater at Marshalls. 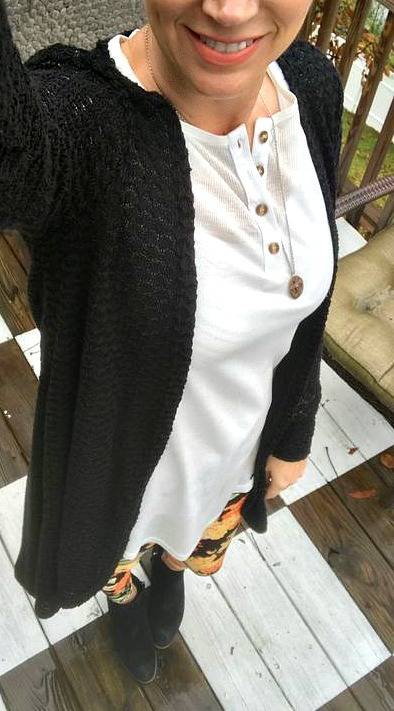 Love love love this long black cardigan that I found at Gabes for less than $15. It is from Altar’d State as well, which is a store that I love. We don’t have one locally though. And I picked up these cute plaid pants from Marshalls. I like the ruffle detail on the pocket. 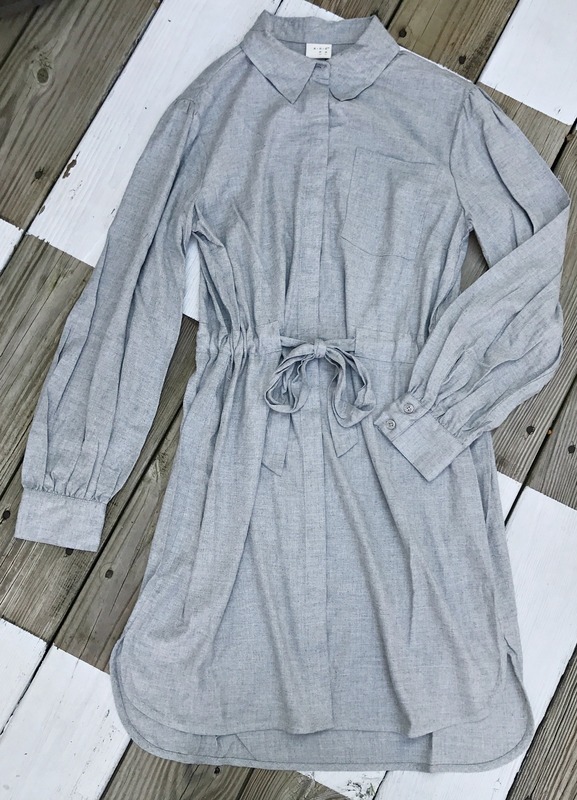 I love it when I find a great Ralph Lauren piece at my local Marshalls! 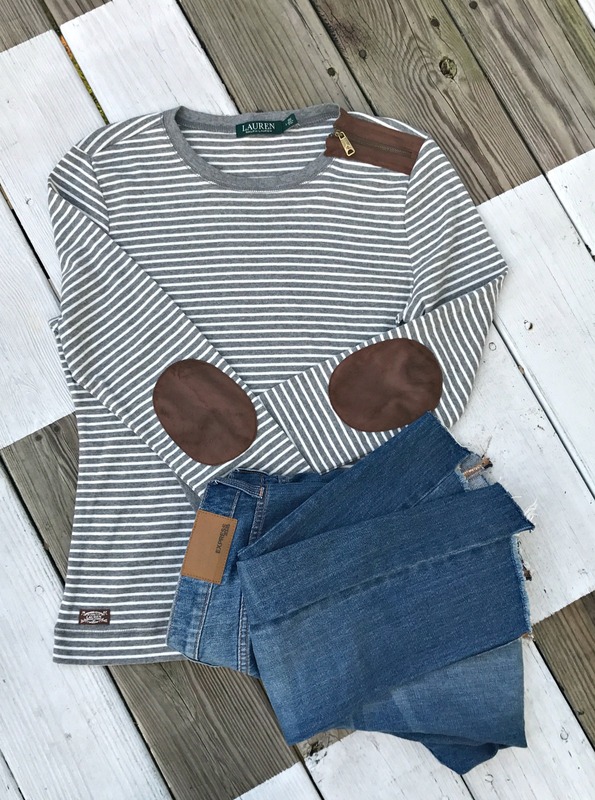 This top is so cute and I love the leather elbow patches on it. This navy blue top is so cute, and it is from Gap, but I found it at Marshalls. I found the jeans at Gabes, and I love the fit on them, but unfortunately I can’t find the brand online anywhere. All in all, I think my local shopping this fall was a success! I really like everything I scored, and I will have a lot of fun styling these pieces in different ways over the winter too. Do you live in a small town like me? Where do you like to shop when you don’t have a lot of options? 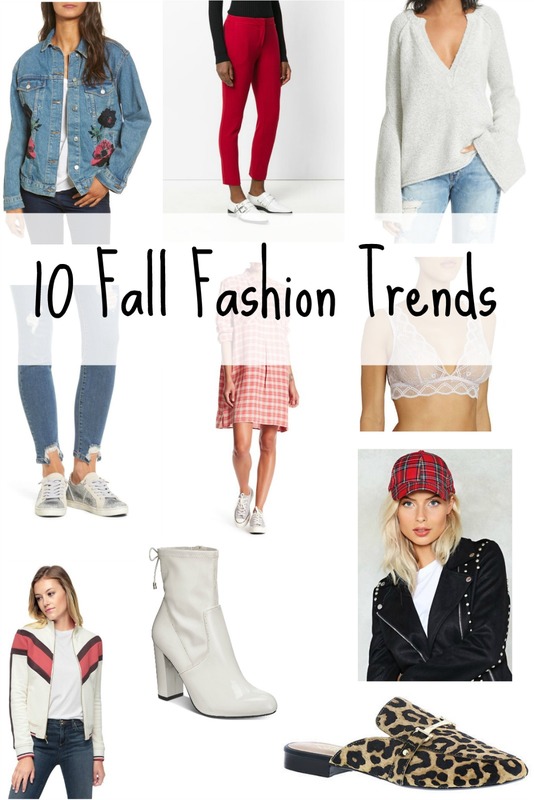 I’ll leave you with some of my favorite fall fashion finds that I have seen lately online. The image below is shoppable, so if you click on one of the items you will be taken directly to the website where you can purchase each item. Hello Nicki, This is really nice post. I love all your collection. I love to wear this type of dresses. I will collect the same collection like your’s. Thanks and keep posting. Nick, You look pretty in all the outfits, Thanks for sharing the most trendy and beautiful clothing collation with us. Keep up the good work!